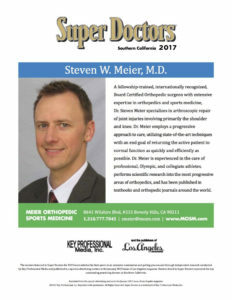 Dr. Meier has become a prominent figure in the media and has been featured in popular newspapers and magazines throughout the country. 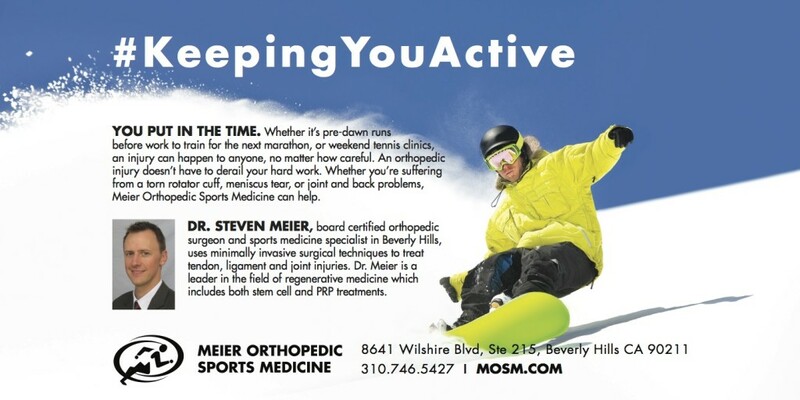 In addition to his increasing presence in the media, Dr. Meier has also received several awards for his outstanding work in orthopedic and sports medicine. Next, read about the humanitarian efforts that Dr. Meier supports.